Start taking classes at LSL Fitness and other studios! Here at LSL Fitness, they focus on the key things that will get you to your goals with personalized exercise programming as well as proper nutrition guidance. They help you do what you need to attain your Inner Athlete. 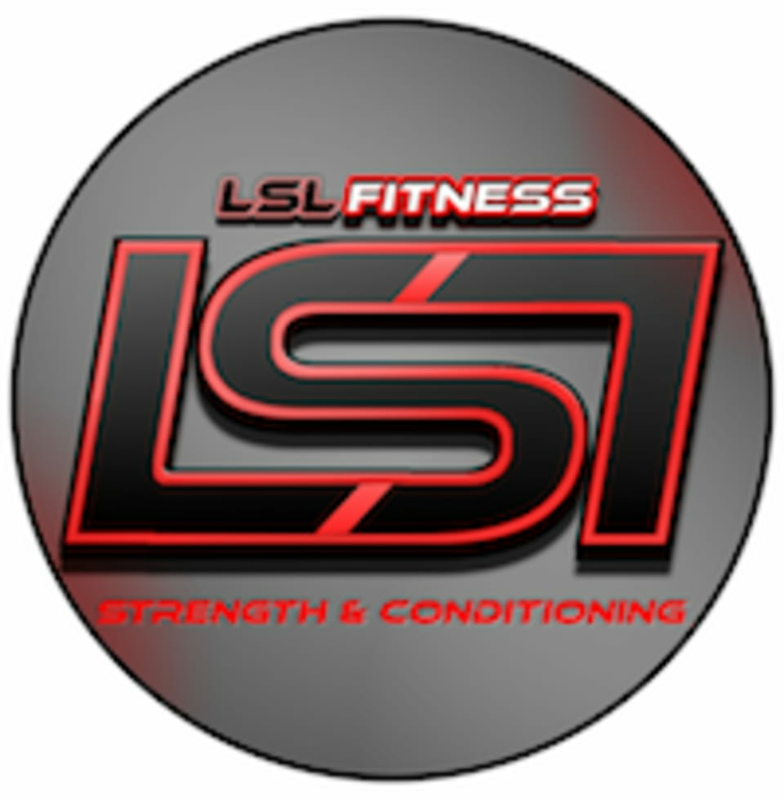 LSL Fitness is located at 3306 Industry Drive, Signal Hill, CA 90755. The class was small so the instructor was able to fix our form. Very challenging and fun. Definitely recommend it! Leo was awesome - super personable and hands on during first session. Made me feel like I had been working out with him for years. Thanks Leo! Great strength training. Nice instructor. Leo is amazing!!! It was like getting a personal training session. Highly recommend going!